There is a big difference between Microsoft Office 365 and the “traditional” desktop version that we all grew up on. Many Office users assume that Office 365 means that they simply receive Word, Excel and PowerPoint, etc. “from the cloud” and don’t know about all the other benefits of Office 365. Although Office 365 does provide the actual Office package, this is a fraction of the features it offers. Users often do not know about or overlook other benefits, including Exchange Online and Skype for Business Online, both of which can make an enormous difference for smaller law firms and businesses, which have never been able to afford the features that these services provide for pennies. Our Office 365 Training Services will educate you and your staff about Office 365. Our training will bring your end-users up to speed with Office 365, teach how to use the software, as well as the tips and tricks that will help them become very successful. Let us help you get the full value out of your Microsoft Office 365 investment. Learn about all the features at your firm’s disposal. Our law firm, the Law Offices of Daniel J. Siegel, LLC, has used Microsoft Office 365 for years, and recommends it for you. 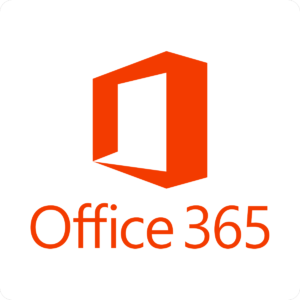 To learn more about Microsoft Office 365, including purchasing, consulting or training, contact ITS at (610) 446-3467 or click here to contact us.